This post is brought to you by ROYCE'. Great gifting begins with ROYCE’, the Taste of Hokkaido. This festive season, ROYCE’ Malaysia has brought in a host of yuletide yummies sure to please even the most discerning of palates, with plenty of gift-giving options to suit a variety of chocolate preferences and budgets. Crafted with artisanal flair and carefully selected ingredients, the ROYCE’ 2015 Christmas collection features high-quality cocoa beans and only the finest ingredients for a delightful taste, in exclusively festive gifts in luxurious finishes and colours. 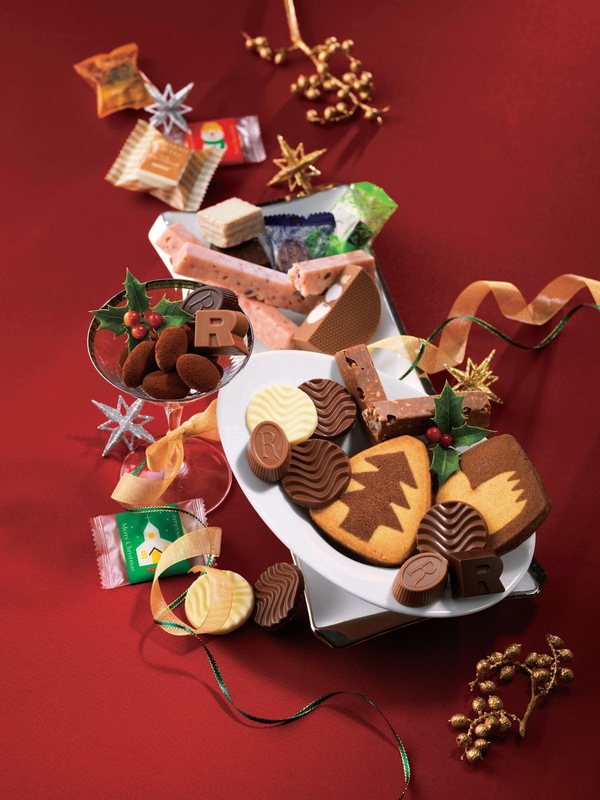 With its signature assortment of Christmas Cookies, Amande Chocolat, Pure Chocolate, Fruity Bar, Nutty Bar, Chocolate Wafers, Kurumaro Chocolate and R Chocolat, the ever-popular Christmas Selection (RM168) makes for the perfect gift for family and friends who appreciate the finer things in life. A classic Christmas favourite, the Christmas Selection is filled with the finest, most beloved Royce' treats, all lovingly wrapped in a beautiful festive box! 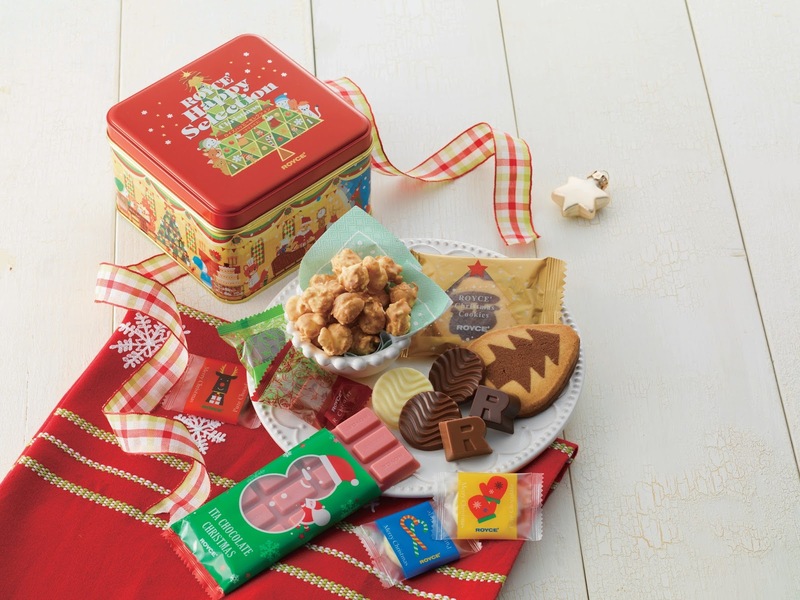 The 2015 Happy Selection (RM100) is encased in a collectible tin with special Christmas motifs, containing new festive flavours like Popcorn “Caramel” and a Strawberry mini-Bar Chocolate! 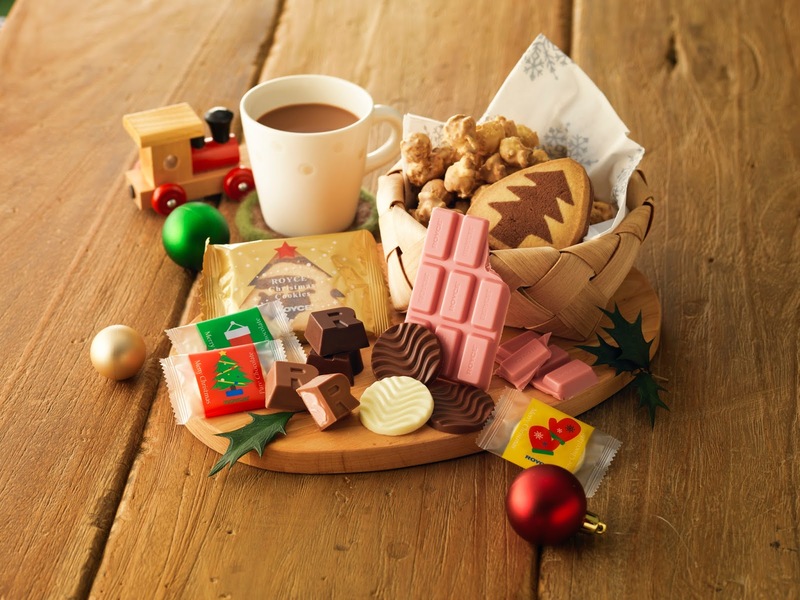 Also filled with a treasure trove of delicious treats like Christmas Cookies, Pure Chocolate and R Chocolat, the Happy Selection is bound to put a smile on any recipient’s face! Not only a purveyor of quality chocolate, ROYCE’ is also a proud producer of cookies and baked goods too. 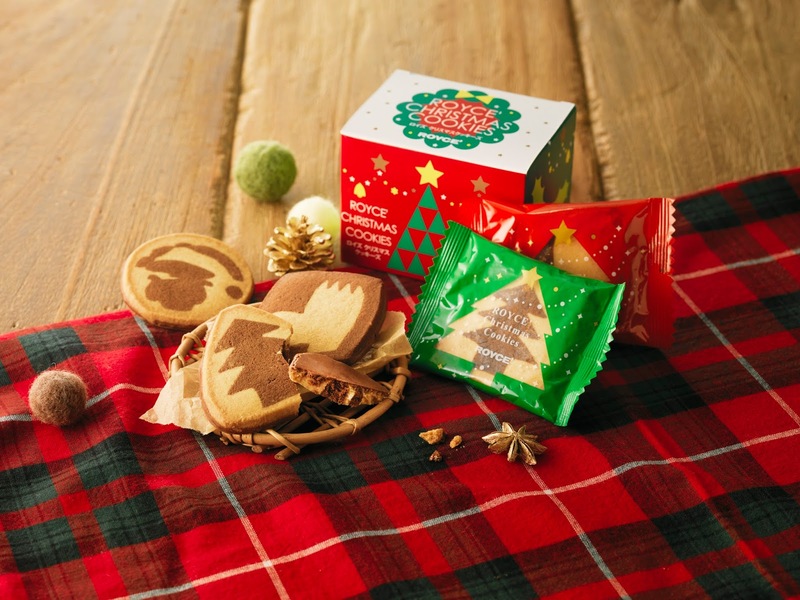 With that in mind, ROYCE’ Japan has released a new Christmas packaging for Baton Cookies in time for Christmas gift-giving and celebrations. Individually wrapped, the Christmas Baton Cookies Coconut (RM53) are golden baked with fresh coconut flakes, then carefully coated with creamy milk chocolate on one side. 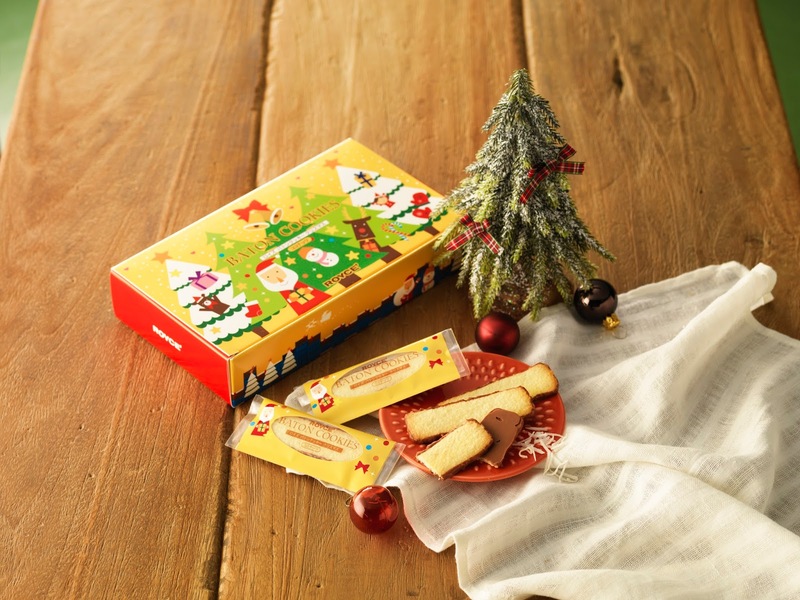 For those who don’t fancy coconut, try Santa’s favourite - our classic ROYCE’ Christmas Cookies (RM45), buttery and generously dipped in chocolate, with each cookie featuring an individual Christmas-themed motif – perfect with that hot cuppa! Last but certainly not least, it wouldn’t be a chocolatey Christmas without the classic ROYCE’ Christmas Pure Chocolate (RM53). 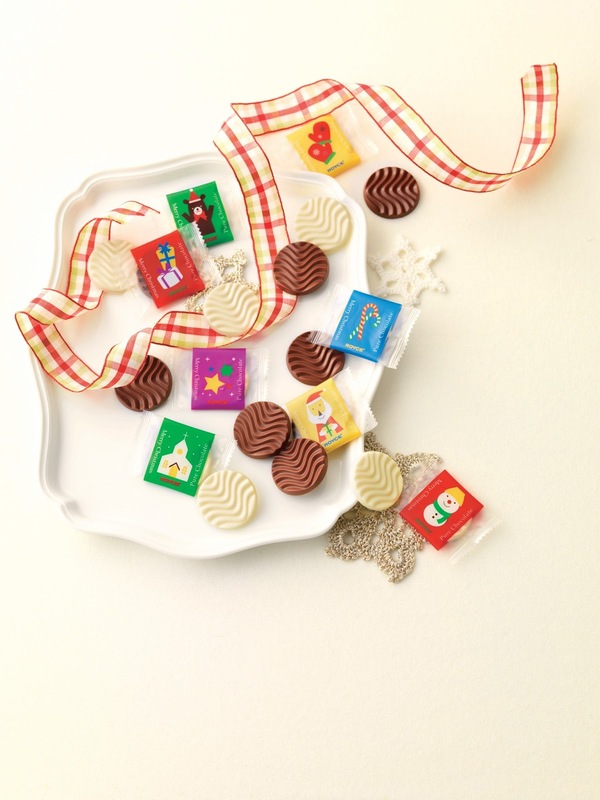 Bursting with the complex flavours of rich Hokkaido milk and creamy cocoa, these individually wrapped round discs are best enjoyed by both children and adults! For a limited time only (until 31st December 2015) ROYCE’ Malaysia is offering a festive promotion which features all five seasonal Christmas chocolates and cookies. 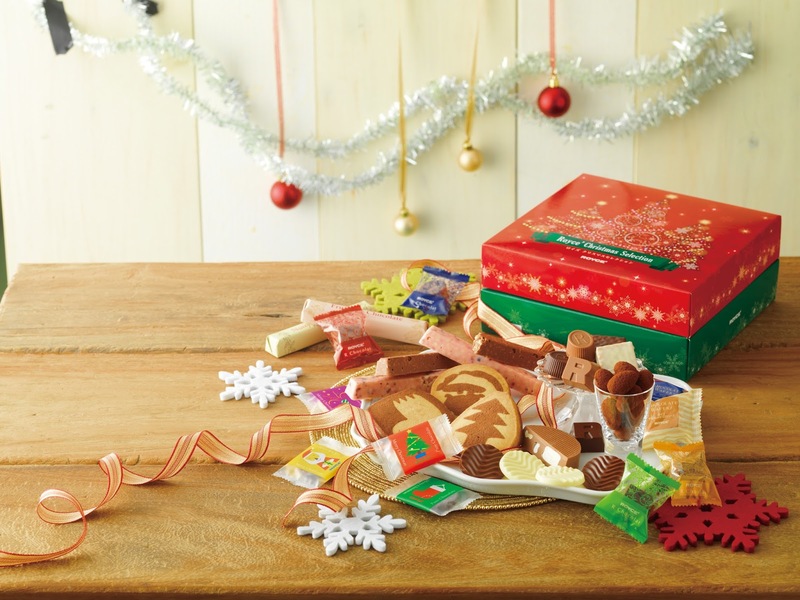 The Christmas Bundle (RM370) allows for a delicious sampling of all five Christmas products (Christmas Selection, Happy Selection, Christmas Baton Cookies, Christmas Pure Chocolate and Christmas Cookies) at a special bundle rate with savings of RM49. I like their Champagne chocolate.